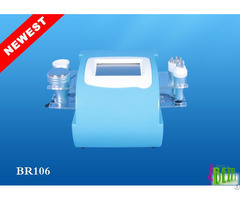 650nm - 660nm Velashape Ultrasonic Liposuction Cavitation Multipolar RF Slimming Machine For Cellulite Reduction Quick details : 1. 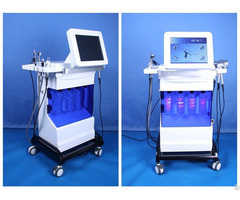 3D RF&Vacuum for Body Shaping. 2. Vacuum with multipolar RF for face and body 3. 40KHz Cavitation for body Slimming. 4. Lipolaser 6 with 650nm 100mW for fat dissolving. 5. CE Approved. 5. OEM/ODM/Brand Service. Description: Cavitation is one of the most advanced and completed ultrasonic machine in worldwide market. Cavitation includes the classic 1M Hz ultrasound for face, the latest Ultrasonic Cavitation at 40K Hz. and the most widely used technology Radio Frequency for tightening. Cavitation is a process by which the fat cells are disturbed by tiny bubbles formed due to the thermal effects of ultrasound. These effects caused by cavitation form a powerful synergy against cellulite and local fat deposits.Meanwhile, a high frequency (Radio Frequency electric wave) multi-polar RF (for body), tri-polar for body and Bi-polar RF for face & eye is applied to the deep issue to stimulate the collagen. RF electric wave not only increases the effect of cavitation, but also lifts and tightens the skin. It's perfect for body shaping. Ultralipo vacuum is the latest non-invasive alternative that’s clinically proven to reduce localized fat deposits and body circumference to meet the needs of your patients. It delivers pulsed focused ultrasound to mechanically (non-thermal) and selectively destroy fat cells at a designated focal point in the subcutaneous fat layer. Llipolaser emits low levels of laser energy, which creates a chemical signal in the fat cells, breaking down the stored triglycerides into free fatty acids and glycerol and releasing them though channels in the cell membranes. The fatty acids and glycerol are then transported around the body to the tissues that will use them during metabolism to create energy. 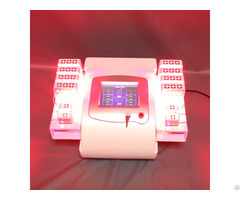 This process of fatty acid release is a natural response of the body when the body needs to used stored energy reserves, thus laser lipolysis is not creating any unnatural reaction in the body nor does it affect or damage any surrounding structures such as skin, blood vessels and peripheral nerves. A period of exercise post treatment will ensure the complete metabolism and thus elimination from the body of the freed fatty acids. Posted By: Guangzhou Beir Electronic Technology Co.,Ltd. 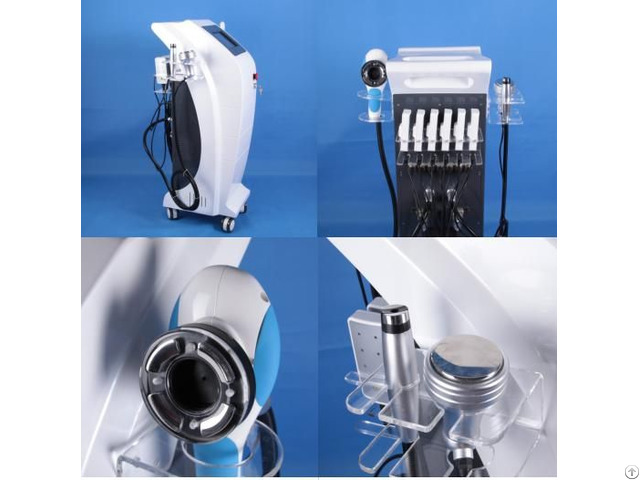 Business Description: he main products are Multifunction cryolipolysis, Lipolaser, Pressotherapy, Thermage, IPL, Laser cavitation RF, Derma roller, Derma pen, Laser comb, HIFU ,Liposonix and so on.We have CE ISO ROHS certificatefor our products.